Salvy wears several different colorways of System 7 gear. You can get pretty close to his royal blue version at the link. 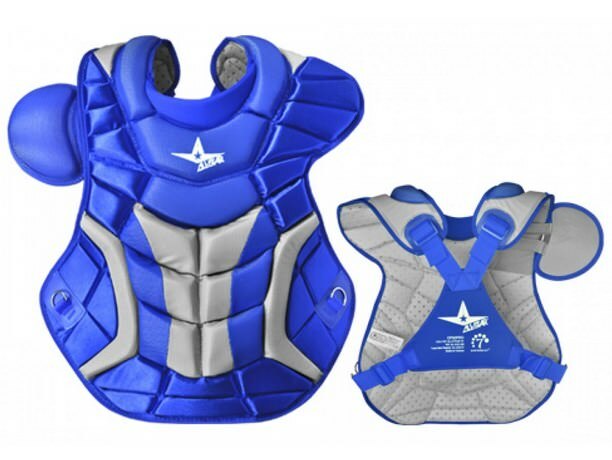 Categories: Gear, Kansas City Royals, Catcher, Salvado Perez, Chest Protector.